Class Basketball- Students form grade level teams and play against each other to determine a winner. The winning team plays a game against a team of teachers. (This happened the Friday before Spring Break). Our water bottle filling stations have saved over 40,000 plastic water bottles!! HEAP Assessment is given to 6th and 8th grade students. 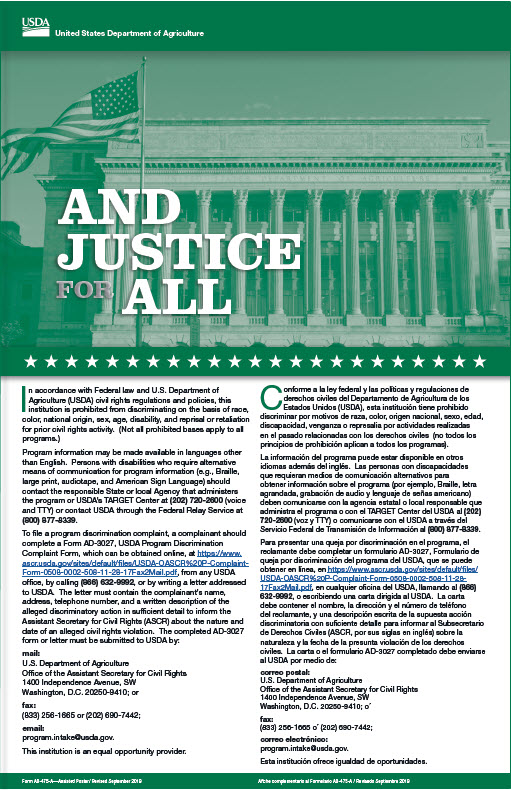 Health classes deal with different topics on nutrition, for example, following dietary guidelines set by USDA , reading food labels, and controlling portion sizes. RAZE activities are done throughout the year, there are 35 8th grade RAZE members. Tobacco Free Day at the Capitol was held on Jan. 26, and was attended by RAZE members and they did a presentation. Fitness assessment is given in PE. Approximately 170 7th grade students were trained in hand only CPR and how to use the defibrillator. They received a training DVD and a take home mannequin to practice with. 5th grade is given 30 minutes intramural time daily. Participation in school and little league sports is encouraged. Health class and PE classes walk and do laps. Presidential Fitness test is given to PE students. Approximately 560 students eat school breakfast. Approximately 500 students eat school lunch. 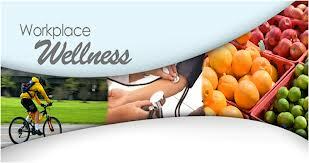 Wellness Coordinator attended Lewis County Advisory Council meetings. Go Noodle- online program, which students participate in dancing and movement activities for brain breaks. A representative from Riversong Spa gave a presentation on stress management and immune support using essential oils to the staff. Assisted Mrs. Tammy Posey with National School Lunch Week. I distributed materials to the classroom teacher, students read information on the morning announcements related to nutrition, and students participated in a coloring contest about nutrition. The winner was rewarded with a prize related to nutrition. Assisted Mrs. Miller with Red Ribbon Week by helping research quotes to be read by my fourth graders during morning announcements. Some staff members are participating in a weight challenge starting in January and meeting once a week to work out after school. Multicultural Week – I had students do readings over the intercom every morning after announcements. 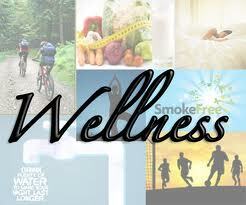 Helped promote Weston 5K and Wellness Walk in April. LCHS has had 3 blood drives-December, February, and April. Right around 80 students donated blood to the American Red Cross in these blood drives. LCHS students participated in ‘Get out and Walk Day’ on April 5. Various curricular areas participated to get students up and moving on a beautiful April day. LCHS Teachers had a “Biggest Loser” competition for one month during the school year. Ms. Sherrie McPherson was the winner. Science classes have taken advantage of the 80 minute classes in the month of May and collected bugs, flowers and also watched nature in action. RAZE activities are done throughout the year, there are 45 8th grade RAZE members. Tobacco Free Day at the Capitol was held on April 3 and was attended by RAZE members and they did a presentation. Approximately 100 7th grade students were trained in hand only CPR and how to use the defibrillator. They received a training DVD and a take home mannequin to practice with. Pickle Ball tournaments held after school with about 50 attendents. Mind in Motion - Students take regular breaks to have movement & activities. Go Noodle - online program which provides dancing, movement, and brain breaks. We are continuing to use brain breaks like go noodle. 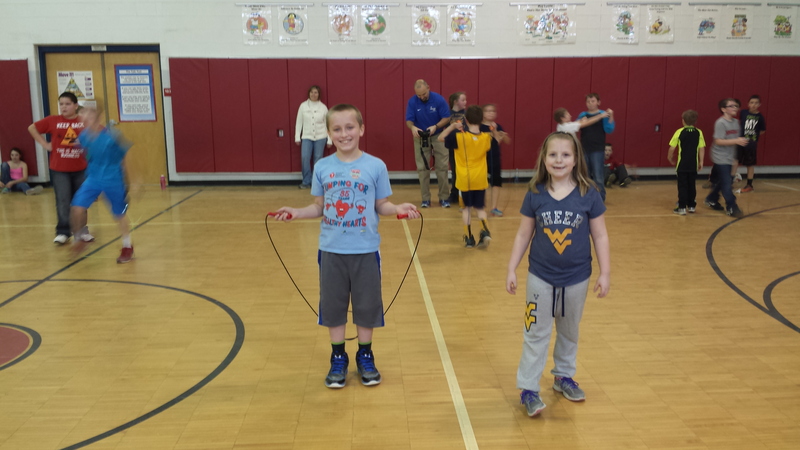 Jump Rope for Heart scheduled along with a heart health week. "Cook with your kid" night in conjunction with Title I. Coordinated w/school cooks, providing information to students regarding fruits/veggies: Apple videos & recipes - Sept. Pumpkin seed recipes - Nov. Coordinated activities w/cooks in the fall on APPLES & PUMPKINS - One week the cooks gave students bags full of different types of apples and Ms. Bennett showed videos at lunch time on where apples come from and descriptions of all the different types. Also showed them instructional videos on how to prepare healthful apple snacks. Another week, cooks gave each student a small pumpkin and Ms. Bennett provided them recipes on how to prepare Roasted Pumpkin Seeds. During National School Breakfast Week Ms. Bennett coordinated activities w/ART teacher. She had them design artful breakfast plates, which were then displayed in the hallways of the school. Ms. Bennett obtained a Gardening Grant for our school from the Westfork Conservation District in the amount of $1200. We will be installing raised beds & each classroom teacher will have a gardening spot for her classroom. SJMH is currently accepting applications for Health Ambassadors. This is a new club that will partnership with SJMH. SJMH was at LCHS on Friday, January 8 distributing information. Foundations of Health Occupations and Anatomy classes at LCHS went to the WV School of Osteopathic Medicine on Monday, April 18 to tour/experience the facility. Physical Education, Fitness and Conditioning, JROTC, and Health classes continue to promote exercise and wellness by exercising daily. At current count, the water bottle filling stations have saved 1,617 bottles with the upstairs station and 3,367 downstairs. Students will once again be participating in the NFL Fuel Up to 60 program. Several nutrition related posters have been hung through out the school. Yoga Class has been organized for staff members via PEIA Pathways to Wellness Program. Teachers have been oriented on a variety of websites to provide brain breaks in the classroom.ï¿½ The favorite is www.gonoodle.com. The 3rd and 4th graders raised close to $2,800 for the American Heart Association via Jump Rope for Heart. The top fund raiser was Mackenzie Gregory in Mrs. Allmanï¿½s homeroom, 2nd Ginny Linger (Allman), and 3rd Zach Woody (Garska). Students participated in JAM Day (Jump a Minute) on February 12th. Instruction on Stress Reduction, for staff, by PEIA rep.
ï¿½HEAP Assessment is given to 6th and 8th grade students. ï¿½Health classes deal with different topics on nutrition, for example, following dietary guidelines set by USDA , reading food labels, and controlling portion sizes. RAZE activities are done throughout the year, there are 97 8th grade RAZE members. Regional RAZE kick-off was on November 15, and attended by about 40 8th graders. 2nd Annual Spit Tobacco Conference on December 4, was attended by RAZE members and they did a presentation. Health, Weight lifting, and PE classes walk and make students track their laps/miles. Approximately 180 kids involved. Physical education students have been participating in daily stretching, walking, running, basketball, volleyball, table tennis, badminton, wiffleball, kickball, and fitness testing. WVU Extension Nutrition Educator presented several lessons on healthy eating choices.ï¿½ Topics included fruit/vegetables, protein, regular eating schedule, etc. Alum Bridge hosted a Field Day where students participated in a friendly competition.ï¿½ Students participated in jumping, running the 20 yard dash, softball throw, etc. Alum Bridge students participated in a kickball competition. Field Day - Jane Lew set up activity stations that students rotated through each. 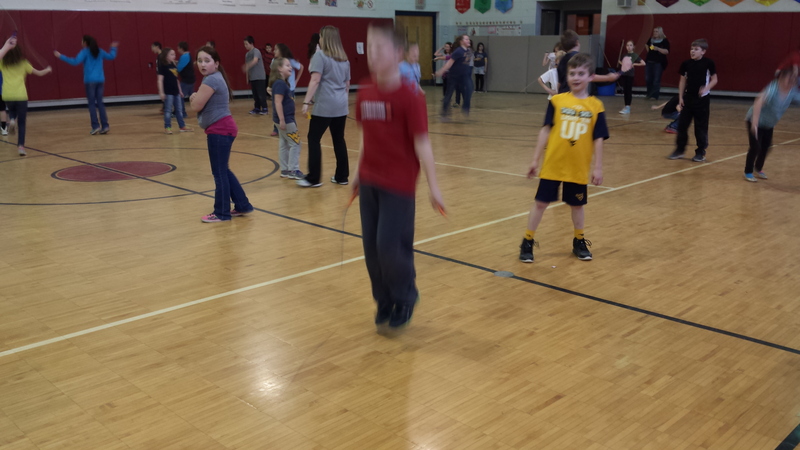 3rd & 4th graders participated in Jump Rope for Heart. Every Friday, students could participate in Yoga during morning bus room. PBS Kick Off Activity - Students were engaged in physical activity during their grade level sessions. Students rotated stations - inflatables, giant slide, obstacle course, bouncy house, etc. Winter House - Students participated in the winter house. Students had an obstacle course in the multipurpose room - students were engaged in physical activities during their grade level sessions. Field Day - Student participated in field day activities and swimming at the LC Park. Classroom on the Hill - School wide activity - Inflatable houses and slides for the students were provided.ï¿½ The activity encouraged physical activity. 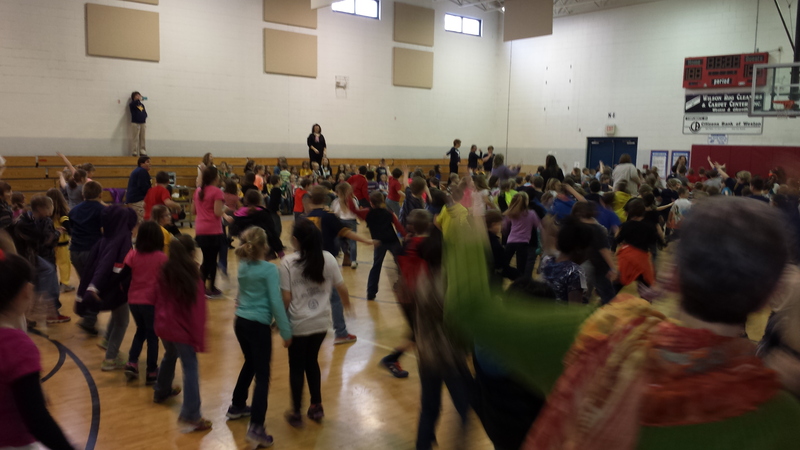 Dance Off - School wide activity - Students danced to all songs that had been taught in music.ï¿½ Music & PE class were combined for four weeks to teach a variety of dancesï¿½- everything from "Cotton Eyed Joe" to ballroom dancing. 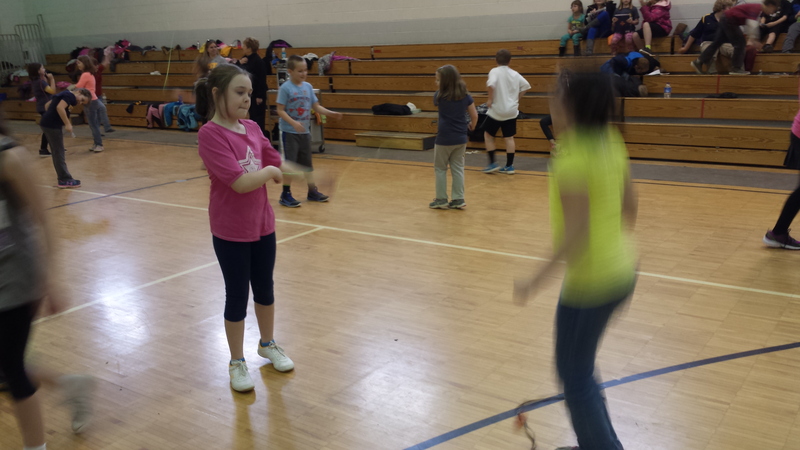 Jump Rope for Heart -ï¿½Second - Fourth Gradersï¿½- Students jumped rope to earn contributions for research on heart disease. Classroom on Hill - School wide activity - a variety of activity stations were set up and students rotated through all stations. Positive Behavior Support - School wide activity - students moved from classroom activities to classroom on hill for positive behavior support.ï¿½ Students participated in activities that involved a water slide, obstacle course, and dancing. Block Party-Students that qualified for the WESTEST reward were permitted to utilize the inflatable playground set up in the gym. XBOX Lunch-Students participated in a Kinetic XBOX football tournament during lunch. Class Basketball Tournament-Students competed during the week in a basketball tournament.